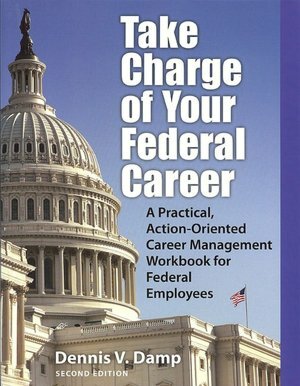 Bookhaven Press LLC,a veteran owned company, founded in 1985, is an independent publishing house dedicated to producing award winning business and career books. 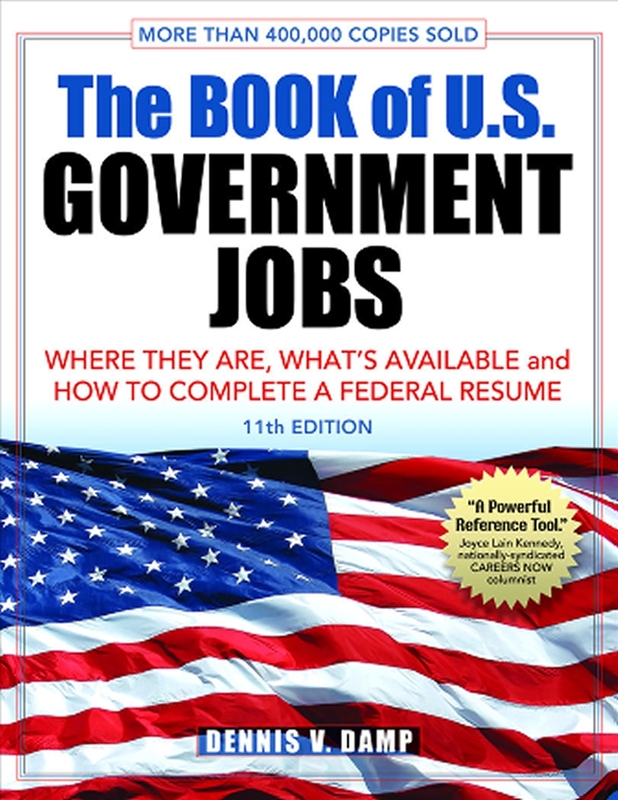 "The Book of U.S. Government Jobs" now in its 11th edition and the 6th edition of "Post Office Jobs" was awarded "Best Career Title" by the Benjamin Franklin Awards Committee. 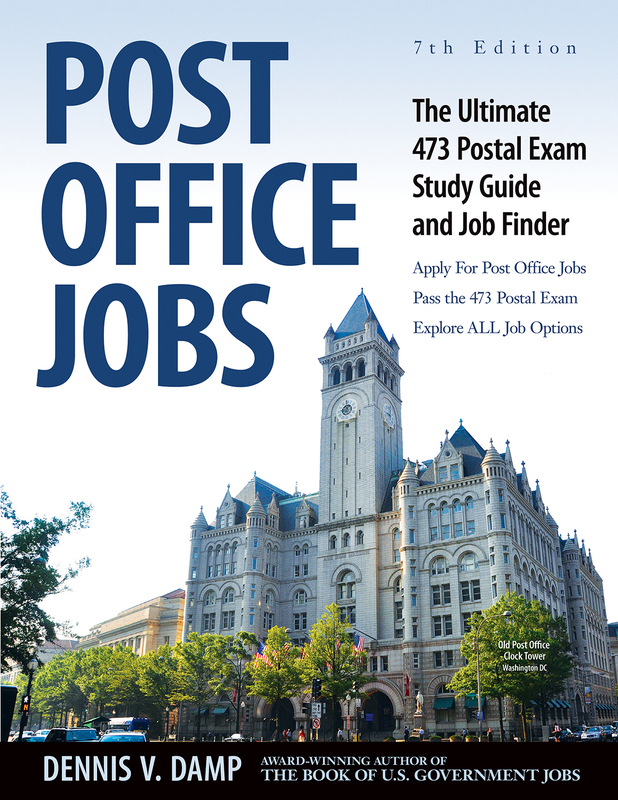 Bookhaven's titles have been reviewed and recommended by Library Journal, Booklist, the New York Times and Washington Post, Career Opportunities News and over 100 other national magazines, newspapers and journals. We continue to provide comprehensive guidance to our readers through print publications, internet websites,and through over 500 articles published on our two active blog sites. We also send our 7,000 newsletter subscribers monthly updates for areas of interest. Bookhaven Press LLC is a charter member of the the Publishers Marketing Association (PMA), now the Independent Book Publishers Association (IBPA).